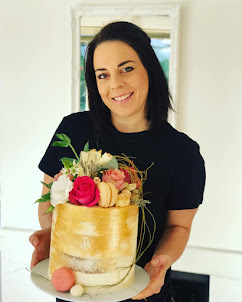 Best wedding cakes in Cape Town. Isn't this a stylish combination!? 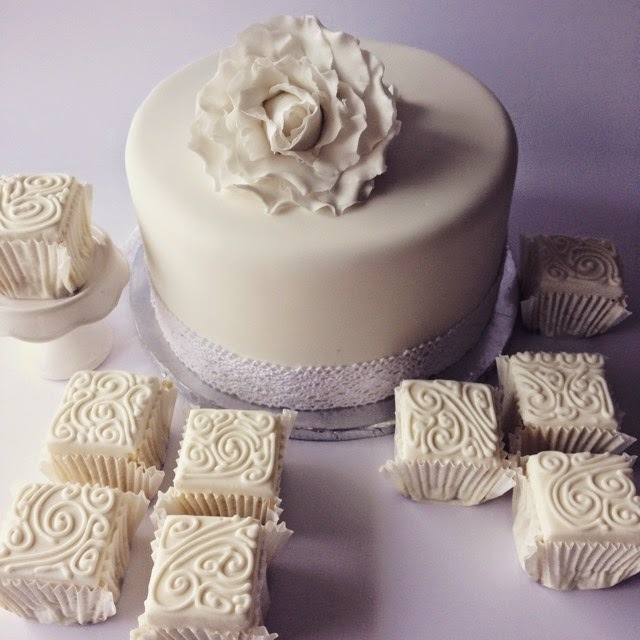 All white one tier cake with white swirl petit fours.